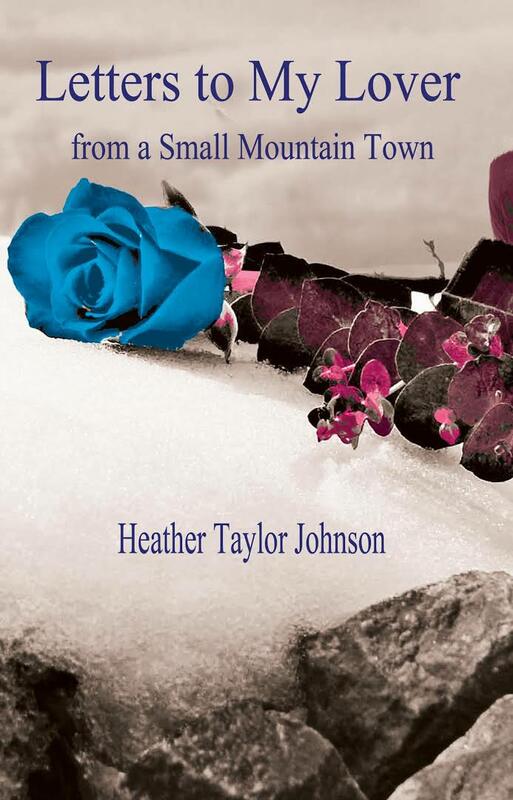 Heather is the author of two poetry collections: Exit Wounds and Letters to my Lover from a Small Mountain Town. 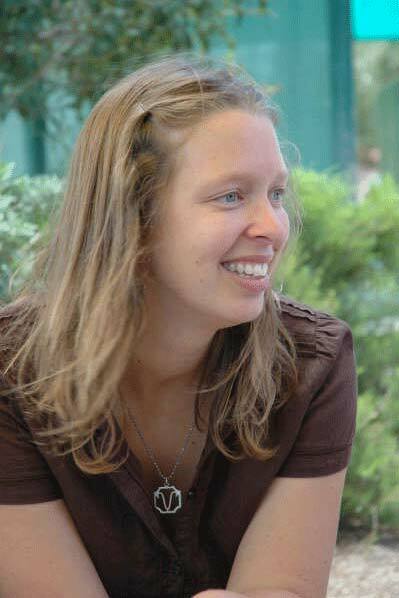 She is a poetry editor for Wet Ink magazine and reviews poetry for literary journals in Australia and America. 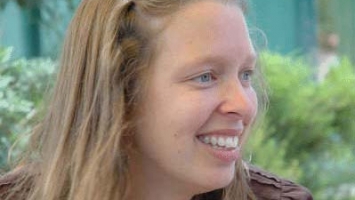 She has a PhD in Creative Writing from the University of Adelaide. 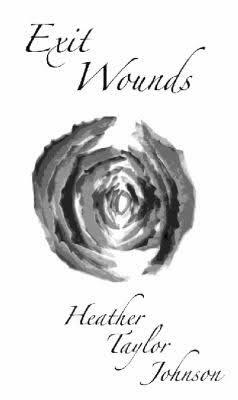 Heather has a black folder that tells her what journals she is submitting to, which grants and fellowships she is applying for, what she is reviewing, which awards and competitions she wants to enter, a list of events where she will be reading, etc. The ‘Business of Writing’ workshop involves this notebook and a discussion of the business of writing. It’s not all about the pen and the paper!